Nothing is as exciting and monumental as the birth of one’s child. However, birth injures that are preventable can occur. 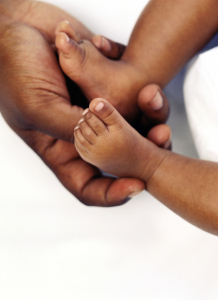 An injury to one’s child before, during or following his or her birth has immense impact on a family. Therefore, when you or your loved one’s child is injured during pregnancy, labor and delivery or post-delivery care, it is important to hire a medical malpractice lawyer with experience handling cases involving birth injuries. 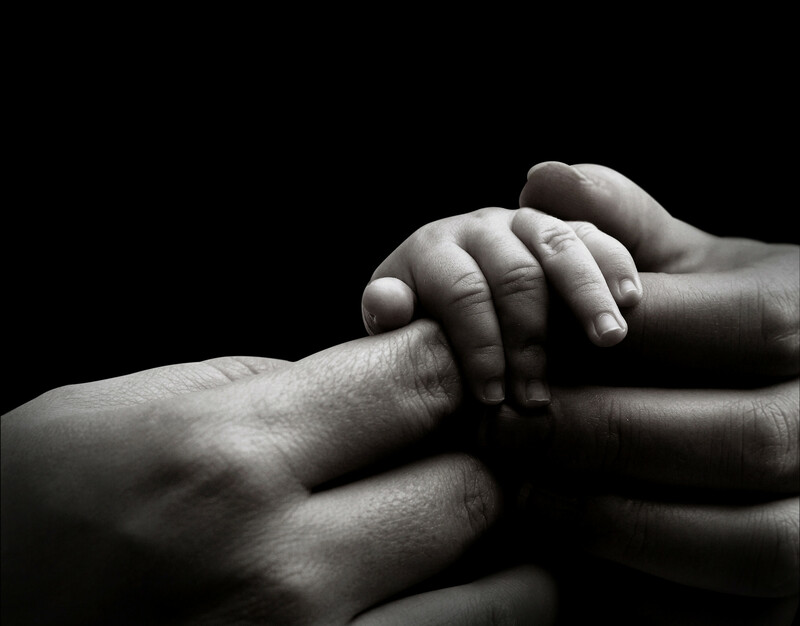 The Goodheart Firm has this experience handling birth injury cases with a focus on representing both the injured child and the family. We understand the importance of engaging the world’s leading physicians, nurses and hospital administrators to review your case and testify at trial on your behalf. We take time to perform detailed research so that your case and its complex medical issues are understood long before trial. Improper prenatal care during pregnancy. Mistakes in the care of mother or child during labor and delivery. Failing to provide proper care for a child once he or she is born. 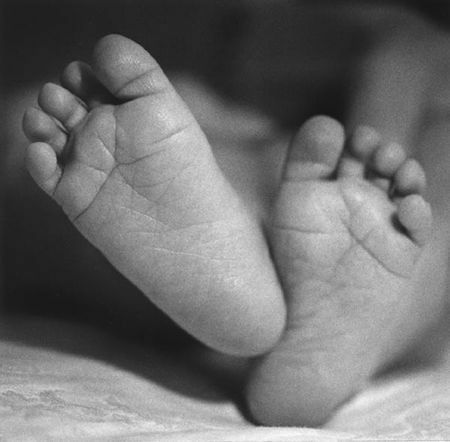 Birth injuries can result in death or severe and permanent suffering from neurologic deficits, cerebral palsy, seizures, learning difficulties or growth and physical restrictions. When such an injury occurs, The Goodheart Firm places a priority on representing the financial and emotional interests of the entire family to ensure an injured child has the care and support he or she will require for the rest of his or her life. If a hospital, physician, nurse or other professional is responsible, The Goodheart Firm works aggressively to get you the compensation that is deserved – for pain and suffering, emotional trauma, past and future medical costs and lost earnings. The results matter. The Goodheart Firm works for you and to change hospital and physician policies, procedures and methods of medical care to ensure the same mistake does not happen twice. If your child, family member, or loved one, has been injured or died as a result of an injury before, during or following birth, The Goodheart Firm is committed to obtaining the result you need and deserve. Contact Us Today so that we can help. In these heartbreaking situations, The Goodheart Firm cares about your case – and you and your family. These cases are handled on a contingency basis, meaning there will never be a cost to you unless a financial recovery is made on your behalf. Don't Wait, Contact us Today! Fill up this form below and we'll get right back to you! Your Legal Representation is our Priority.